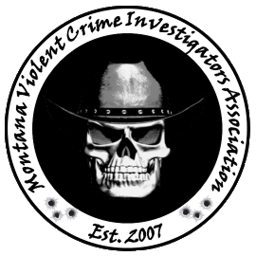 Thank you for visiting the Montana Violent Crime Investigators Association (MVCIA) website. 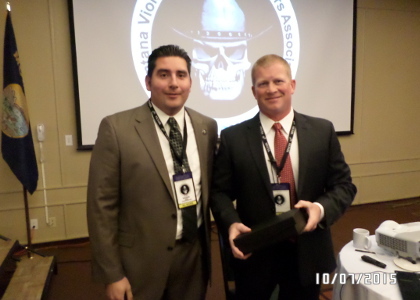 MVCIA was founded in 2007 by Law Enforcement Detectives and Officers from around the State of Montana. 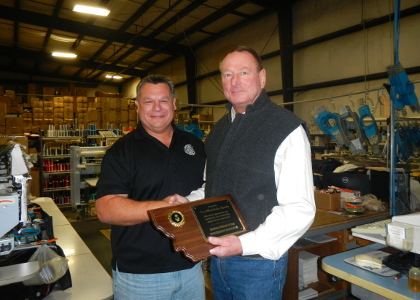 They saw a need to provide quality affordable training and services throughout the State of Montana. 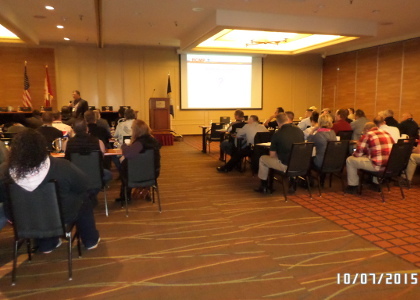 We have had attendees from throughout the western states and Canada. A yearly conference is held in the city where the current President is employed. MVCIA has a board consisting of one President, three Vice Presidents, two Trustees, a Treasurer/Secretary and a Past President. 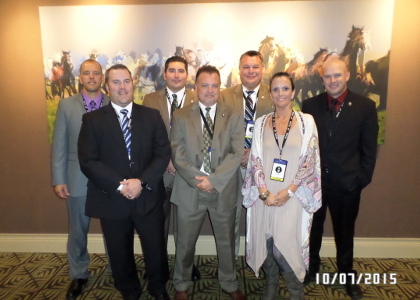 Board Members are from Law Enforcement Agencies across Montana. The President position changes each year with the 1st Vice President taking over. The rest of the Vice Presidents move up in succession. The membership votes on any open positions on the board at the yearly conference. All members are eligible to be nominated to be on the board. A vote is held by the membership and the person with the majority of the vote is elected. The Past President is still on the board for one more year, but has no voting rights on board decisions. 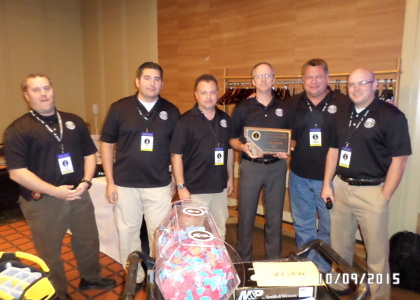 MVCIA is a member-supported, professional, 501(c) (4) organization. All donations, purchases, and conference fees are tax deductible. 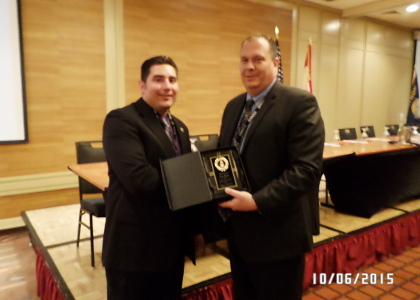 Membership is attained by submitting an application for membership along with a check or money order for annual dues, or by attending a conference of the MVCIA. 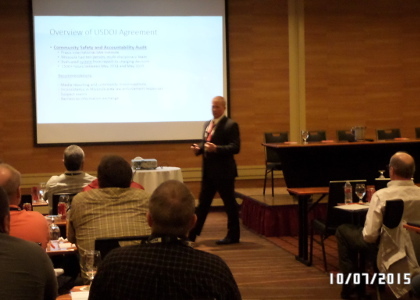 Conference attendees receive a complimentary membership for the calendar year of the conference. 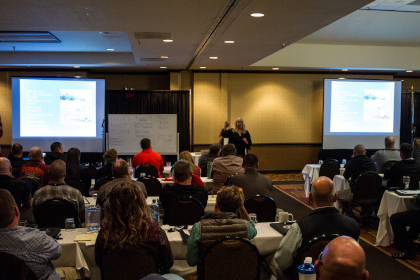 Montana criminal justice agencies encompass a multitude of different sizes. A large number of those are comprised of agencies with less than ten, full-time officers. 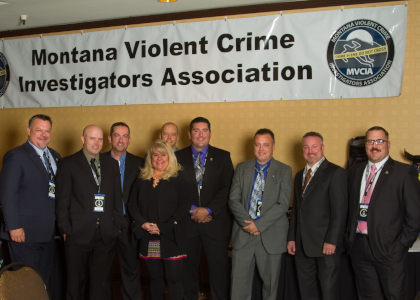 Montana Violent Crime Investigators Association’s vision is to establish a network of highly trained investigators throughout our state no matter as to the agency’s size. 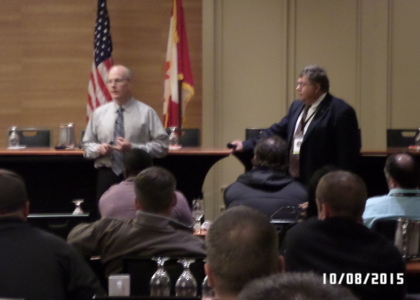 Our mission is to provide quality training at a reasonable cost to Law Enforcement Officers and Investigators, bringing qualified instructors to the state to furnish training on several investigative issues such as homicide, child abuse, crime scene and interview techniques. 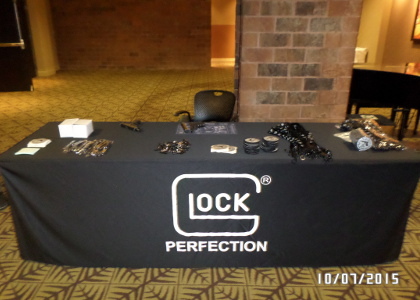 We look forward to meeting new members. 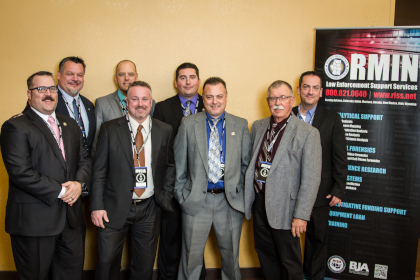 Our Association is only as strong as our membership. 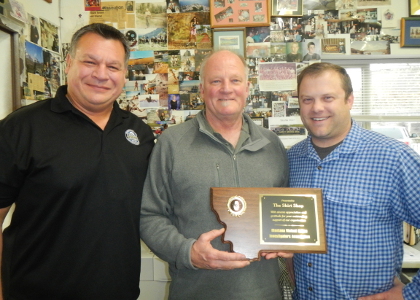 Montana Violent Crime Investigators Association.